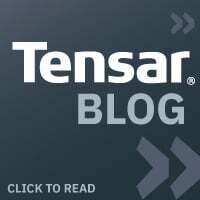 Home / Tensar Corp Blog / What is Tensar? 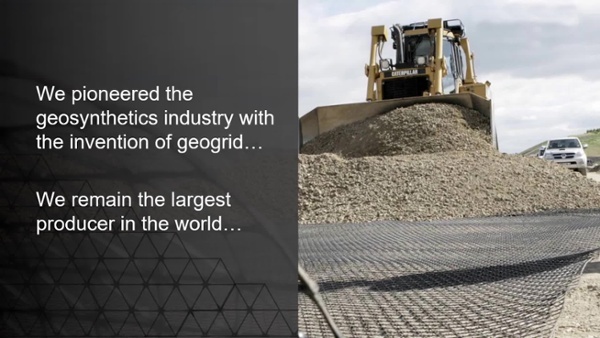 Headquartered in Atlanta, Georiga, Tensar is the largest geogrid producer and full-service provider of innovative materials, including TriAx Geogrid. 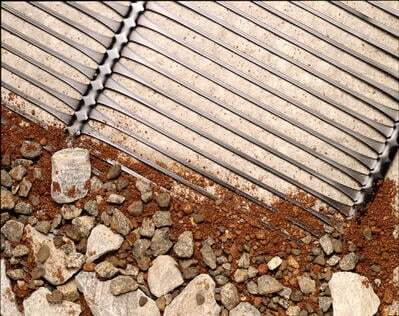 As the industry leader in soil stabilization and reinforcement, our products and technologies equip you to build smarter, stronger and more efficiently. 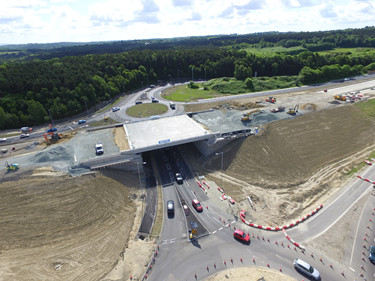 Tensar solutions incorporate unique, engineered applications for commercial, industrial, municipal, residential and transportation infrastructure site development. 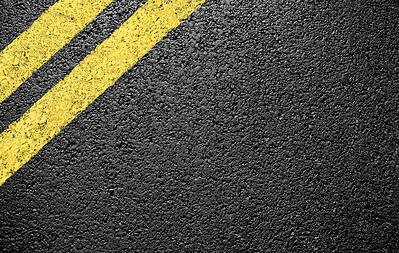 We solve common site development problems such as grade changes requiring retaining walls and poor soil conditions affecting the cost of roadways, parking lots and building structures. What else do we bring to the table? Our “System” approach to construction means that we'll partner with you throughout your project's lifespan – from planning and design to installation and on-site consulting – to help cut labor and material costs and get the job done faster. You will experience the convenience of having a supplier, design service, and site support all through one team of qualified sales managers and engineers who support your projects. We can partner with any member of your team at the beginning of your project to recommend a Tensar Solution that optimizes your budget, financing and construction scheduling. Experienced Tensar design engineers, regional sales managers, and distributors will develop budget estimates and proposals to help you evaluate your best construction options and determine the most cost-effective approach. Our value-engineered solutions feature stamped drawings with precise construction details. Changing site conditions can be quickly addressed in the field or in our Engineering Department. Tensar regional sales managers and our distribution partners can advise your designers, contractors and construction crews to ensure the proper installation of our products and prevent unnecessary scheduling delays. So, how can we help? 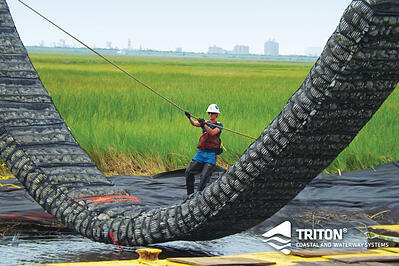 Talk with us today and let’s lay the groundwork for tomorrow.